Find a MasterCraft retail store in your local area using our dealer locator. 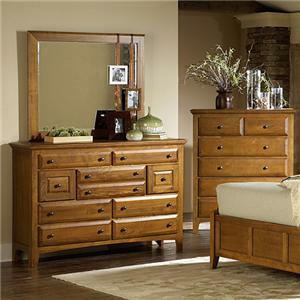 For bedroom style and convenience you can't live without, this dresser and mirror combo has it all. 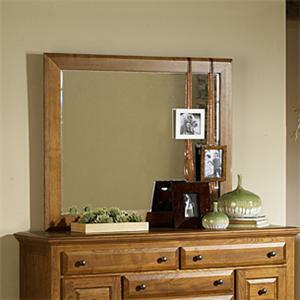 Nine storage drawers below provide ample space for organizing and stowing clothes, linens and accessories, while an square frame mirror above offers convenient reflection and a simple, yet stylish wall accent. 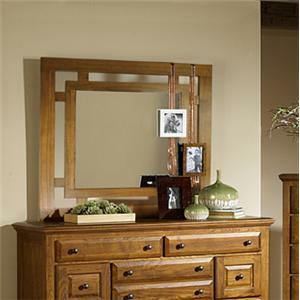 Great for dressing and prepping in the morning, this dresser and mirror combo is what every bedroom needs. 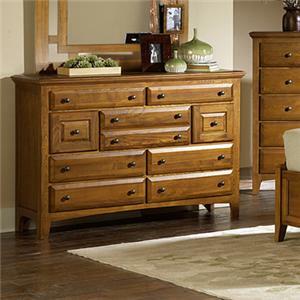 The Retreat Casual 9 Drawer Mule Chest and Square Mirror by MasterCraft is available in the area from FMG - Local Home Furnishing. 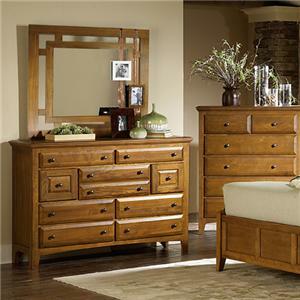 3105-MC 9 Drawer Mule Chest 1 60" 20" 42"
3108-MR Square Mirror 1 40" 1" 40"
Escape into a soothing sleep haven with the Retreat bedroom collection. 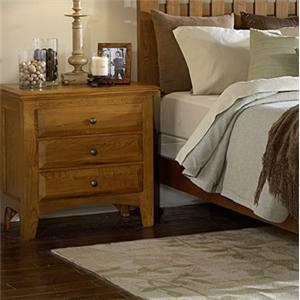 Solid ash wood construction and a light, glowing finish exudes a soft, natural style that will ease the body and mind. 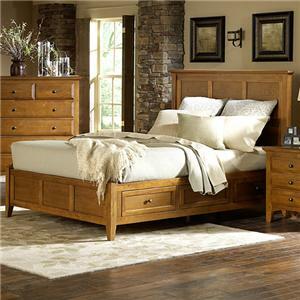 In addition, spacious and convenient storage is found in nearly every time, including the panel bed, making it easy to organize and decorate around the room. 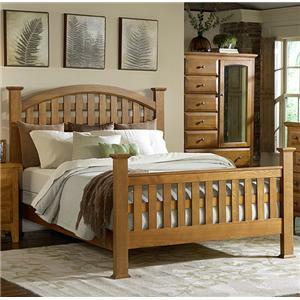 A unique lattice bed and wardrobe storage piece are the standout items of this group. 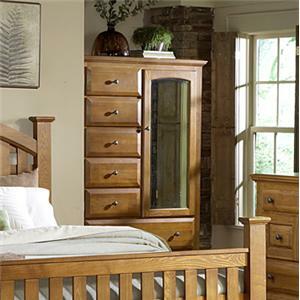 Create a warm and welcoming bedroom with the soft style and practical function of the Retreat bedroom collection. 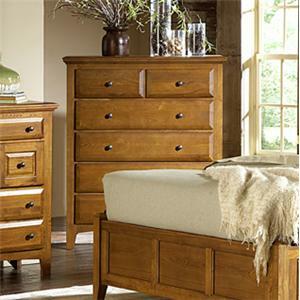 The Retreat collection is a great option if you are looking for Casual furniture in the area. 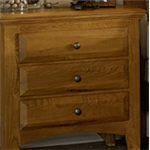 Browse other items in the Retreat collection from FMG - Local Home Furnishing in the area.